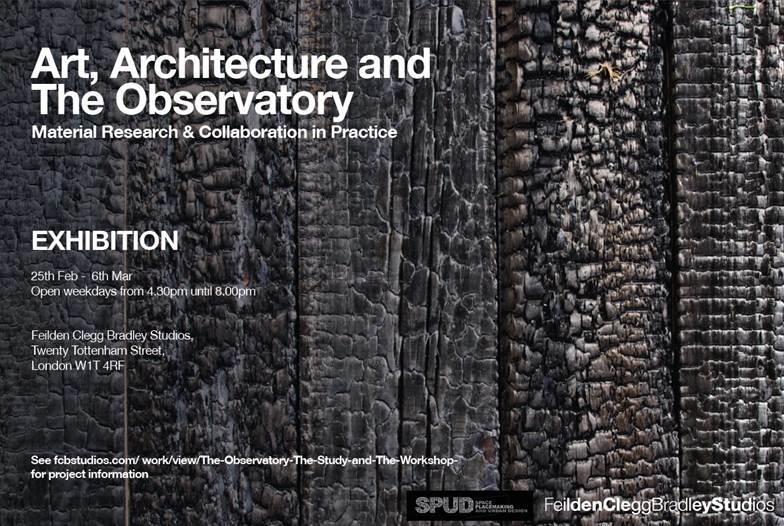 A group of Bartlett Architecture alumni have created a mobile artist’s studio, The Observatory, which has recently been completed and is to be exhibited by Feilden Clegg Bradley Studios. The design team comprised Bartlett Unit 12 and 21 graduates Mina Gospavic, Charlotte Knight and Lauren Shevills with Ross Galtress, all working at FCB Studios, along with Devon-based artist Edward Crumpton. The young architects won a national competition in 2014 and the structure they designed and built will spend six months in four stunning rural locations in the south of England. Twelve artists with a broad range of disciplines will be invited to occupy The Observatory for two months each throughout the programme.